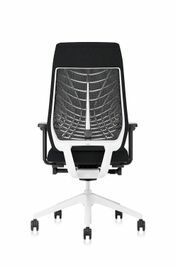 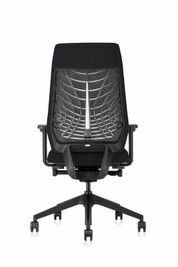 StrongProject offers a full range of office task chairs for every application or environment. 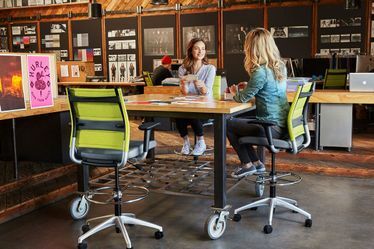 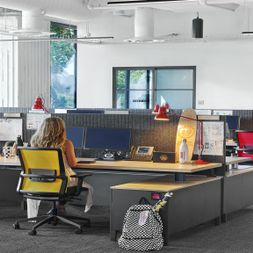 Our distinctive adjustable task chair designs, ergonomic benefits, and comfortable seats complement your style, workforce, and budget. 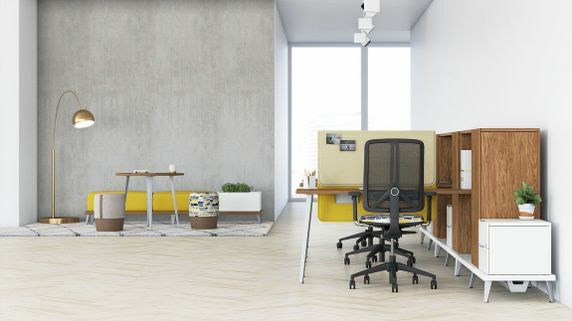 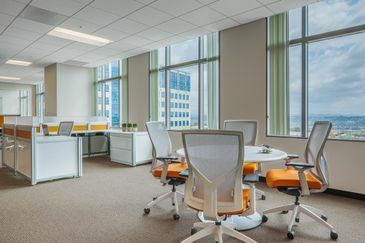 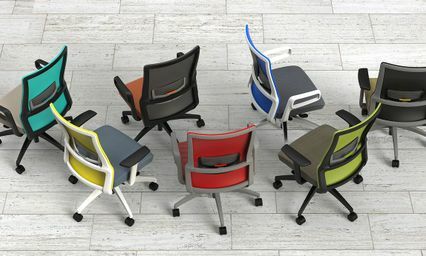 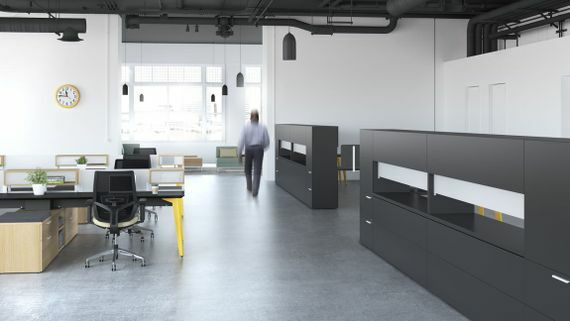 Modern task chairs by StrongProject makes every minute of the workday comfortable and efficient. 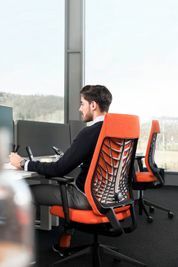 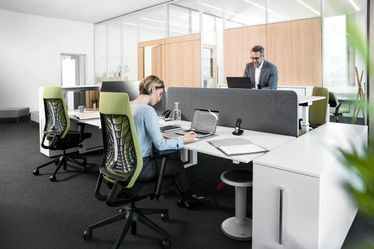 Our contemporary ergonomic task chairs suit the various needs of your workforce, making it easy for your team to pull up a chair and keep moving ahead, anytime, anywhere.